Romeo is all smiles (and jumps and age-appropriate rambunctious dance moves) in the new film promoting the fashion house's spring/summer 2013 campaign. 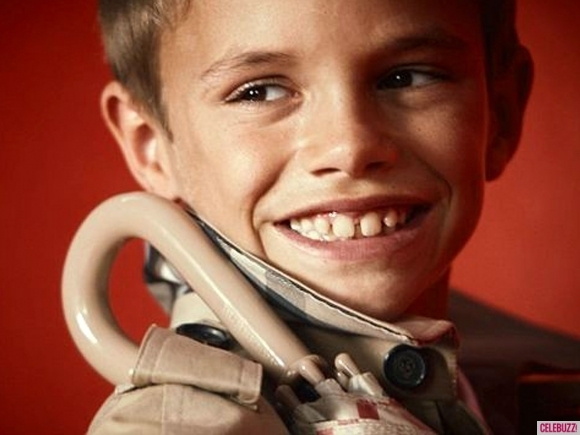 He may be only 10, but Romeo Beckham can already add high-fashion model to his resume. 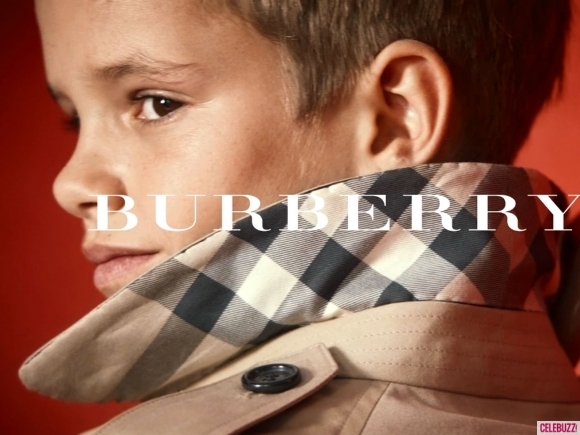 The son of David and Victoria Beckham joins past Burberry models Emma Watson, Gwyneth Paltrow and Cara Delevigne as the latest star to appear in the British brand’s new ad campaign. Posing alongside Brit stunner Edie Campbell, the ten-year-old is seen flashing his million dollar smile as he hawks the luxury label’s new metallic bags from their Spring/Summer 2013 collection. While we already got a sneak peek at David and Victoria Beckham's boy in fashionable action last month when he was revealed asthe new face of the iconic British designer's new campaign, the budding model's newest spot has been released. 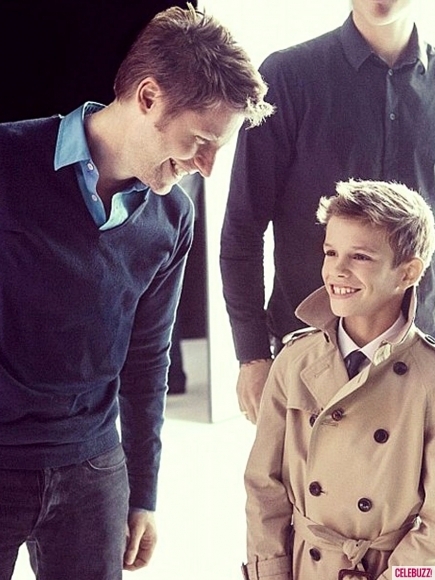 Burberry's head designer Christopher Bailey said Romeo was "a joy to work with and really stole the show."